Polaris RZR UTV 1/2 Soft Top & Rear Screen Set Fits Models Polaris 2018-2016 xp1000 S Units. 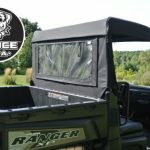 Polaris RZR UTV 1/2 Soft Top & Rear Screen Set Fits Models Polaris 2016-2018 xp1000 S Units. 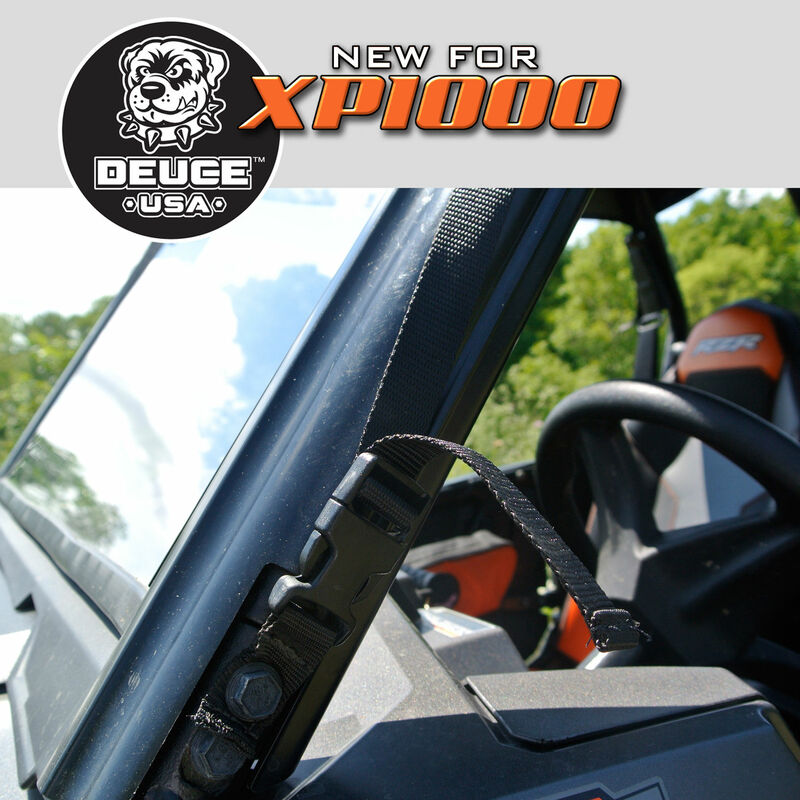 This set works only for the 2016-2018 xp1000S without the extended roll bars. 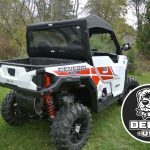 Please see other listings for items with extended roll cage. 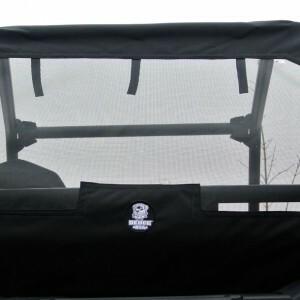 Rear Screen is manufactured with Awntex mesh. 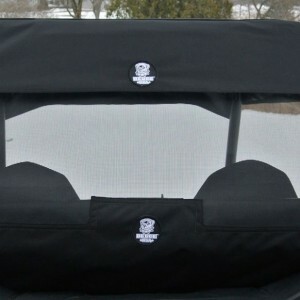 Provides great visibility yet helps eliminate the in cab dust swirl.